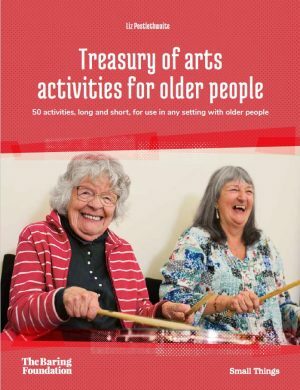 Illustrates the benefits of participation in the arts for isolated older people. 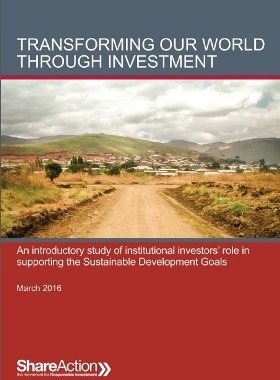 This report, co-funded by the Foundation, looks at the role of investors in relation to the UN Sustainable Development Goals. 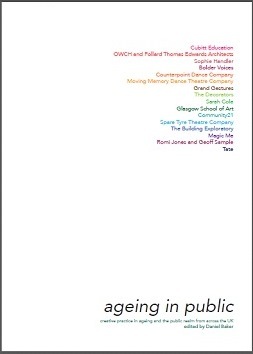 A series of contributions to a one-day conference funded by the Baring Foundation in 2014. 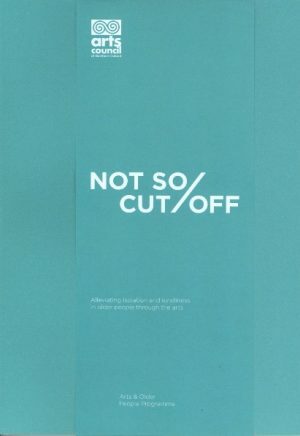 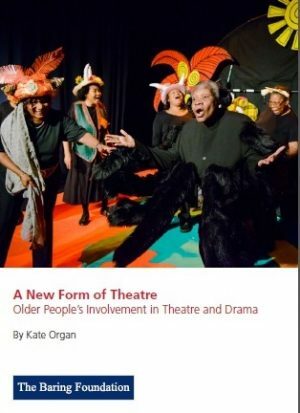 This report maps the growing phenomenon of Older People’s theatre companies throughout the UK. 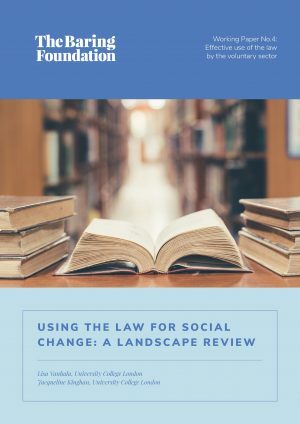 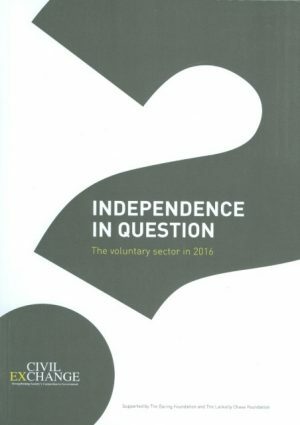 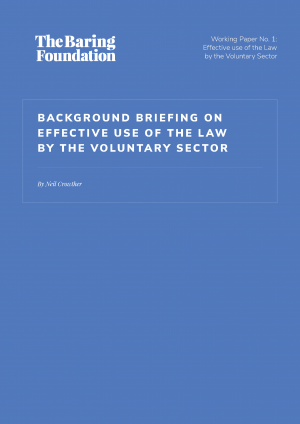 An Introduction to the Criminal Justice and Courts Act 2015, Part 4, for Charities and Not-for-Profits. 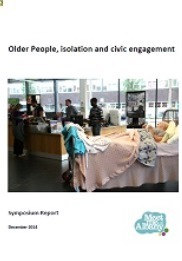 A report of a one-day conference held at the Albany Theatre in Deptford in December 2014. 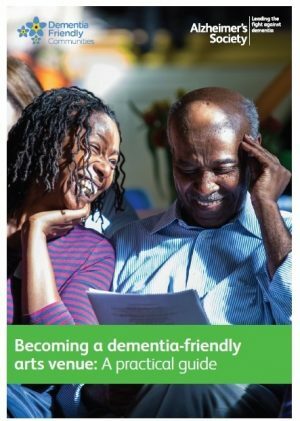 A practical guide for arts venues on making their environment, facilities and programming accessible to people with dementia, their families and carers. 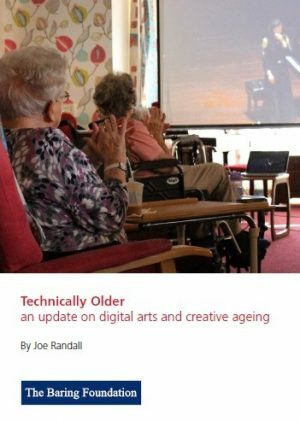 This report looks at new opportunities for incorporating digital technology into arts with older people.